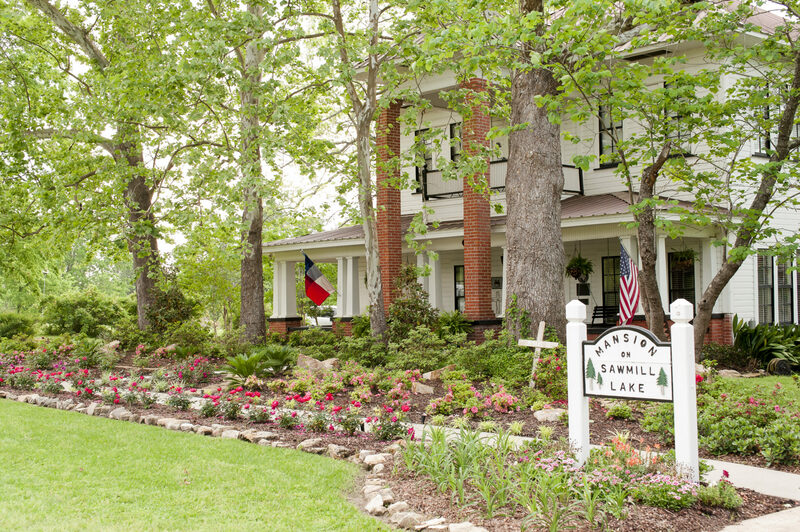 Texas Forest Country Weddings – Your East Texas Wedding Place! 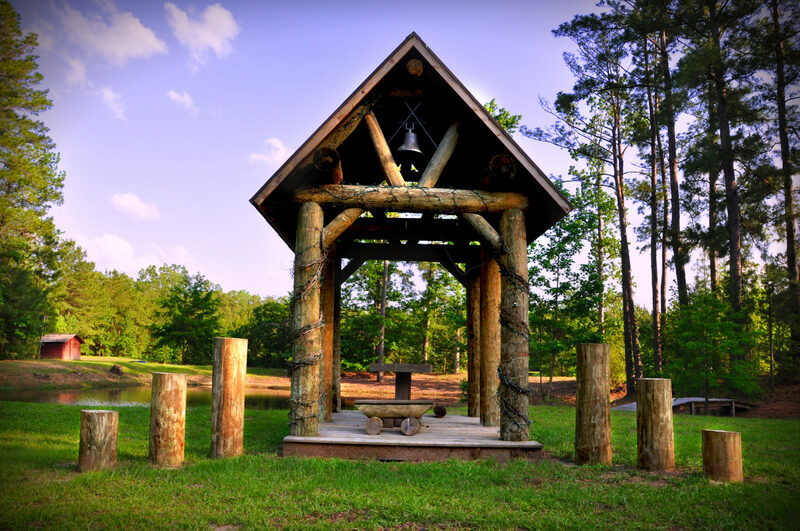 Say ‘I do’ in the Texas Forest Country. 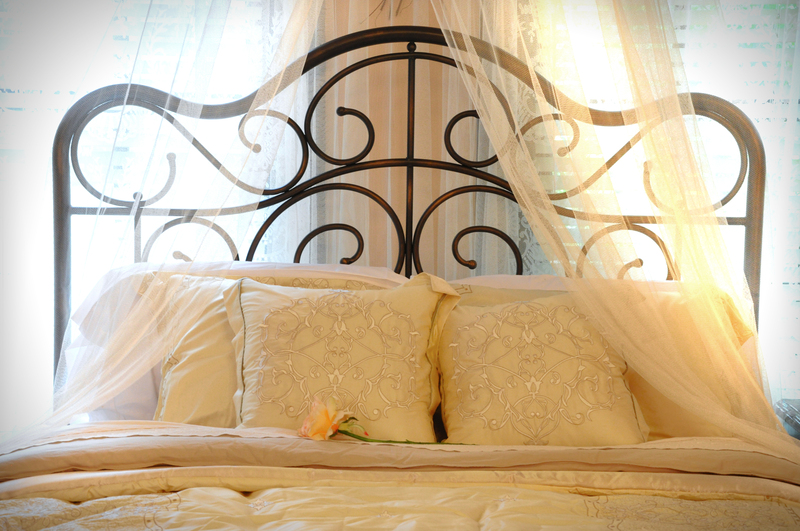 We provide a luxurious bridal ready room, spacious guest accommodations and two incredible venues. 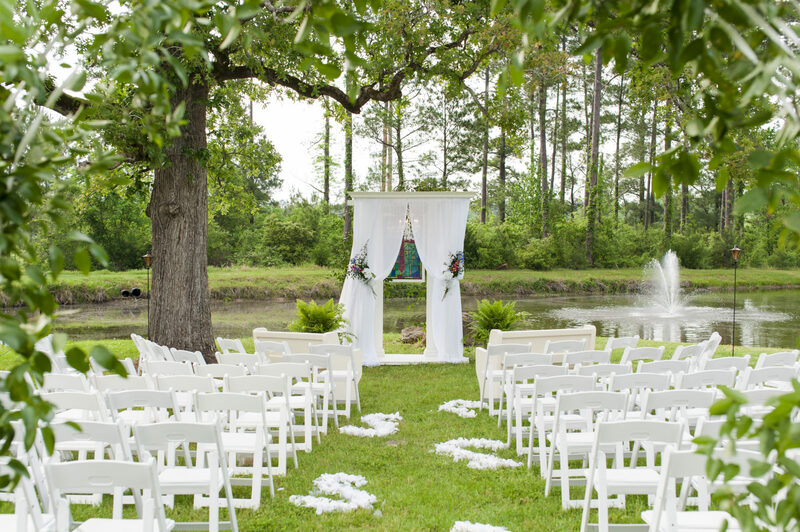 The gorgeous Mansion at Sawmill Lake provides a beautiful setting for your wedding, while Beaver Creek Lodge is the rustic venue. 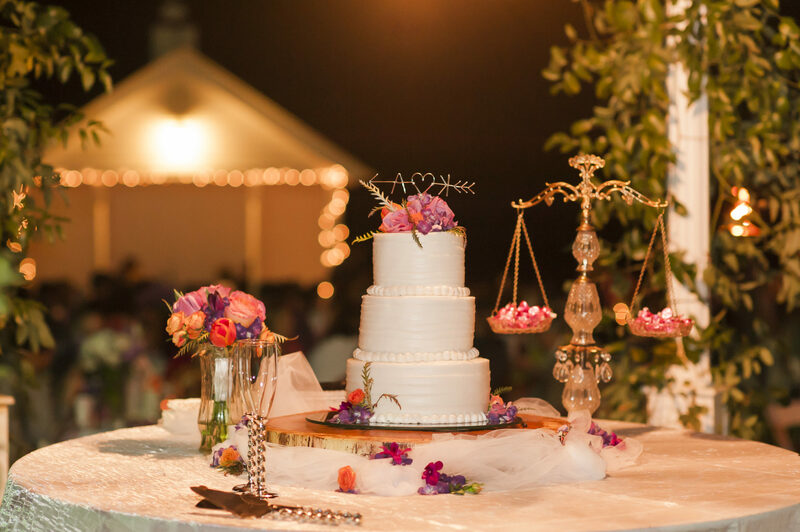 With a wide selection of decorations on hand and a wedding coordinator ready to assist you, we’ll help you plan your big day so you can enjoy time with your family and friends. Our professional and dedicated coordinator is here to help, seamlessly stitching together every detail of your wedding to bring dreams to reality. We offer something no one else does. 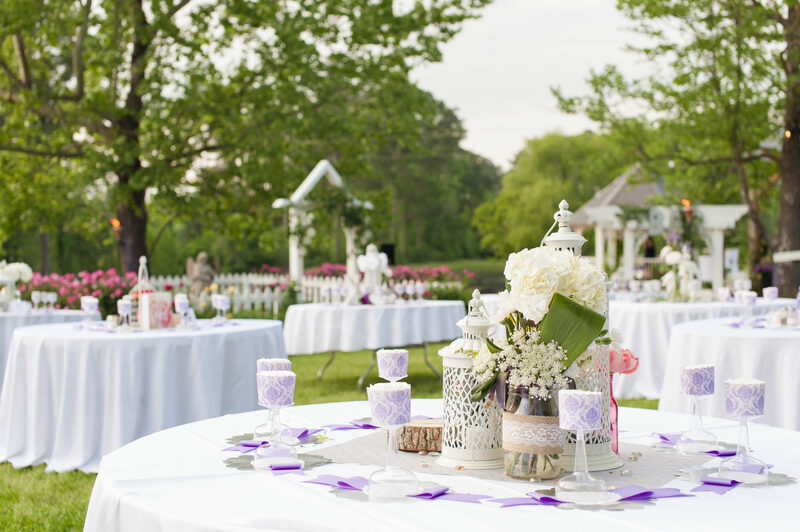 Included in our wedding packages are the use of carefully curated decorations that are on-trend for any theme! These packages also include the use of all our tables and chairs. 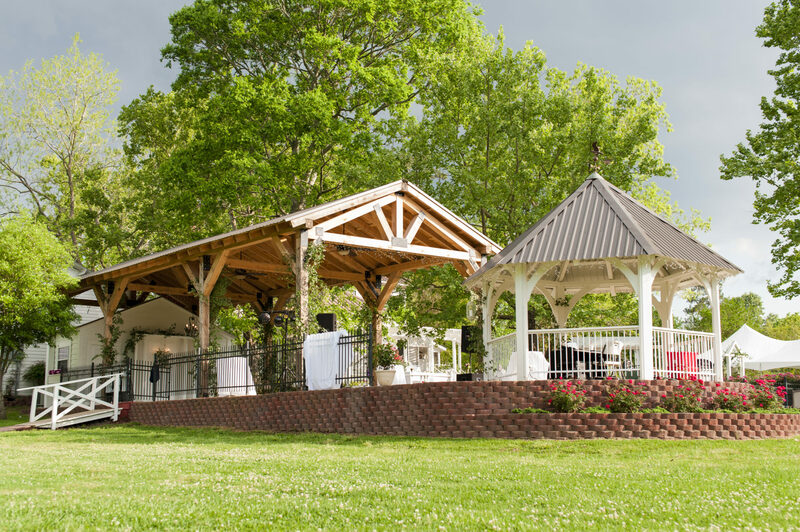 With family and friends pouring in for your big day, put them together at Mansion on Sawmill Lake and Beaver Creek Lodge. You can enjoy time with your wedding party in our gorgeous Bridal Ready Room, bring everyone together for brunch and handle wedding day details all in one location. And after you've partied the night away, your guests can find luxurious accommodations to rest their tired dancing feet. 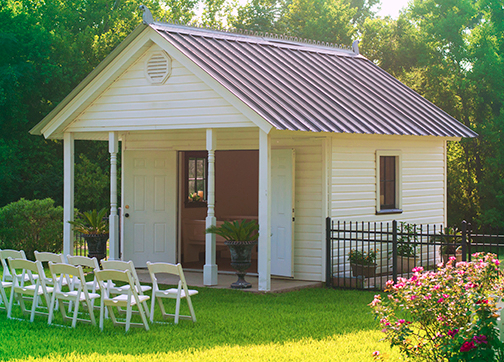 At Texas Forest Country Weddings, we offer a variety of venues that will fit every theme from culturally significant themes to shabby chic to rustic elegance.